Business owners, brands and entrepreneurs... Finally! 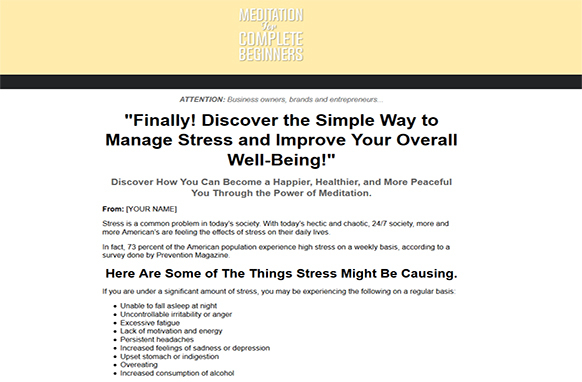 Discover the Simple Way to Manage Stress and Improve Your Overall Well-Being. 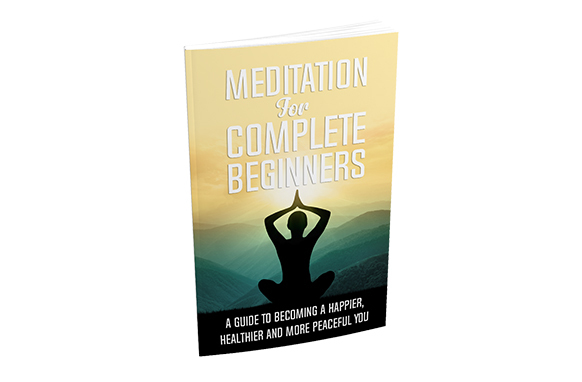 Discover How You Can Become a Happier, Healthier, and More Peaceful You Through the Power of Meditation. Stress is a common problem in today’s society. 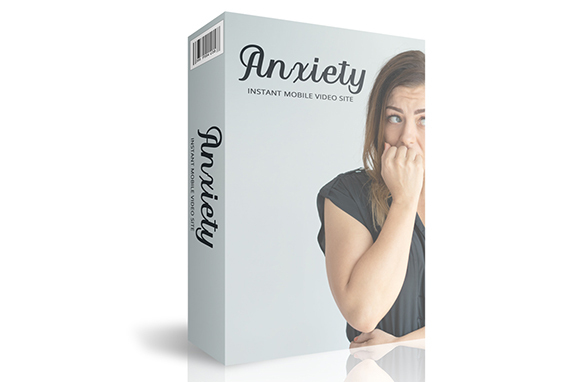 With today’s hectic and chaotic, 24/7 society, more and more American’s are feeling the effects of stress on their daily lives. In fact, 73 percent of the American population experience high stress on a weekly basis, according to a survey done by Prevention Magazine.